DIY Doctor has discovered the most amazing service. Get your building plans priced by a qualified surveyor for as little as £73. We’ve teamed up with Pro Estimating Services, the company that offers this service and they are offering two lucky winners a free building project estimate. Not only that, but for the winner we are throwing in an Einhell TC-ID 650 E Impact Drill to boot! Simply enter your details into the form to make sure that you are included in the prize draw – this competition is open to anyone over 18; there is no purchase necessary but you must be subscribed to DIY Doctor at the time of the draw; winners are notified by email. Please see the full T&C’s here. The winner will be selected at random from all entrants. 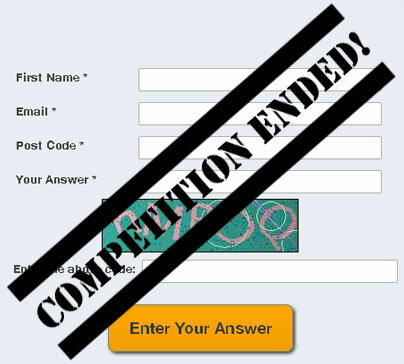 This competition closed at midday on Thursday 21st July 2016.